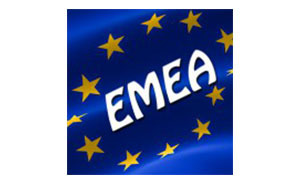 The strength of EFNA lies within its membership which spans a wide variety of neurological, or related, disorders. 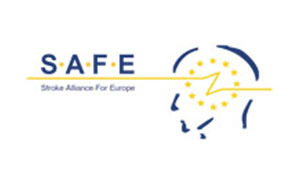 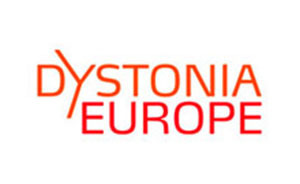 This gives EFNA a constituency to support its advocacy work for neurology patients across Europe. 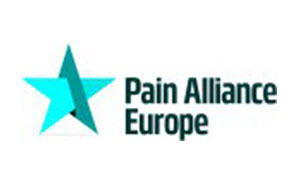 You can view the names and logos of each of our voting members below – hover your cursor over the logo for a quick overview, or click on the logo to learn more. 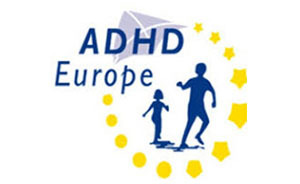 The purpose of ADHD-Europe is to advance the rights of, and advocate on every level throughout Europe for people affected by AD/HD and co-morbid conditions in order to help them reach their full potential. 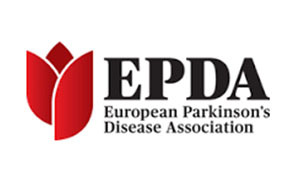 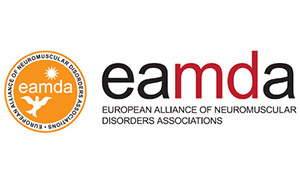 EAMDA is an international non profit association whose member organisations work together to give people with NMD as normal a life as possible. 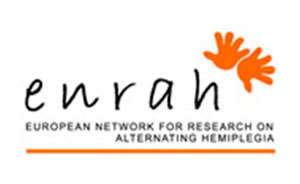 European Alliance for Restless Legs Syndrome (EARLS) engages in activities that contribute to raising awareness of Restless Legs Syndrome. 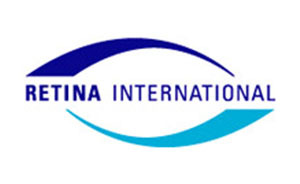 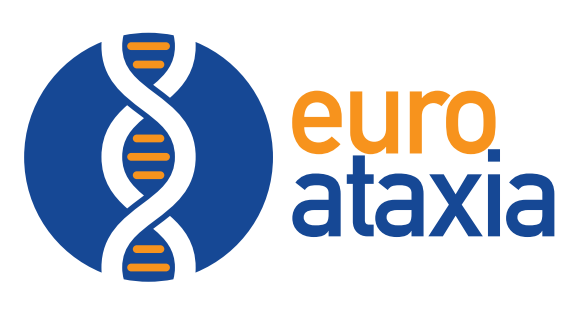 Euro-ataxia is a non-profit, non-governmental, European organisation representing people in Europe with ataxia. 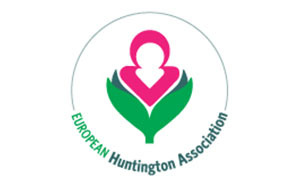 Supporting people affected by HD by sharing information and using their unique cross border network to enhance the search for treatment for HD and to improve the lives of those living with HD. 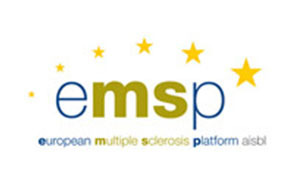 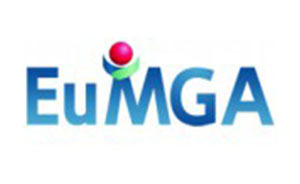 The European Multiple Sclerosis Platform (EMSP) exchanges and disseminates information relating to multiple sclerosis and deliberate upon and consider all questions, problems and measures, legislative or otherwise. 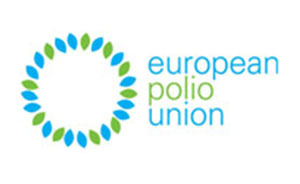 The European Polio Union (EPU) is a European umbrella organisation for national organisations that support people who have had polio and for people that are currently coping with Post Polio Syndrome (PPS). 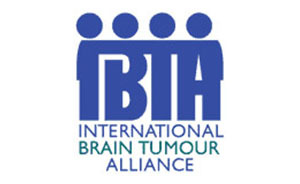 IBE exists to improve the social condition and quality of life of people with epilepsy and those who care for them.